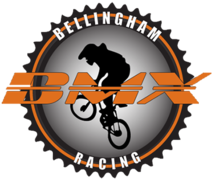 Want to know right away if the Bellingham BMX track is closed due to rain? Go sign up for text alerts using the RainedOut app! Just punch in your 10-digit phone number here.